Moeen Ali generally bats at 7 or 8 for England in test match Cricket, but in the first Ashes game at Gabba, the England think tank decided to push him up to no. 6 which was quite a surprising move. 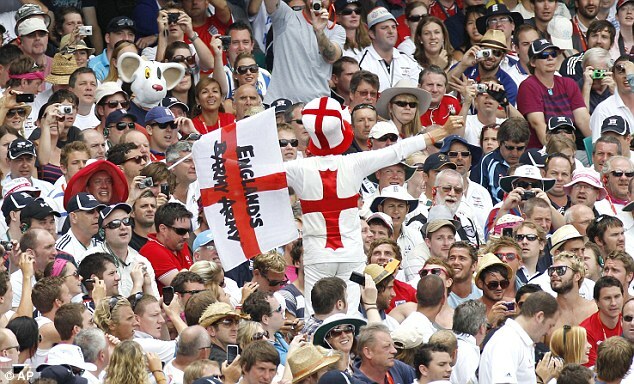 Yes Ben Stokes was not there, but in his absence the ideal man to bat at the no. 6 position was the wicketkeeper batsman Jonny Bairstow. The simple reason to that is he has got a better technique than Moeen and in test match Cricket, if you have a better technique than someone, you bat ahead of him. 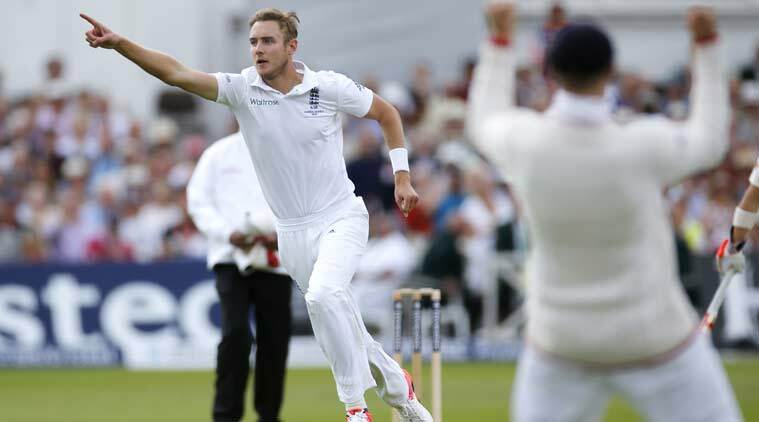 Stuart Broad reckons that the hardest bit of day night test matches is the time when the natural light starts fading and the artificial light takes over. When there is the complete influence of sunlight, seeing the ball is not that much of a problem and it’s the same when the artificial lights comes to their full effect as well, but, it’s the period in between which poses the real challenge. 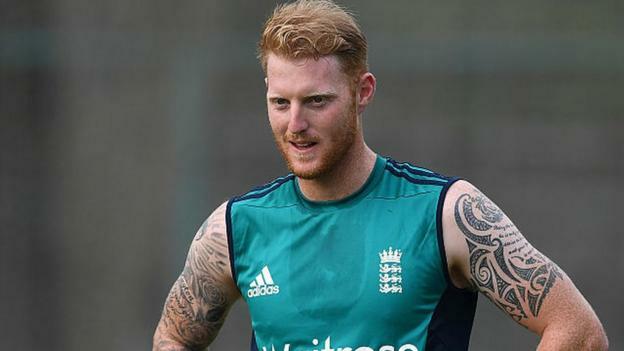 England batsman Ben Stokes had his first taste of the Indian Premier League when he featured for the Super Giant in an all-Maharashtra game against the Mumbai Indians, and impressed as the season carried on – to such an extent that he will be invited back next year and will be sought-after. South have completed a 3-0 series victory over the North in the North-South series. Hampshire leg spinner Mason Crane was the star man of the match, helping the winners to a 20-run lead in Abu Dhabi. The 20-year old cricketer finished 4-39 as the North chased their 228-8. Bowler for the North Mark Wood returned from his ankle operations to take 2-38 but the North’s 208 could not stop the South from winning the third one-day match in the series. While it was disappointing news for Alex Hales that nobody bought him for Indian Premier League, he is trying to find solace in the fact that he can invest that time playing first class Cricket now which can help him make it back to the England side in the longest form of the game. 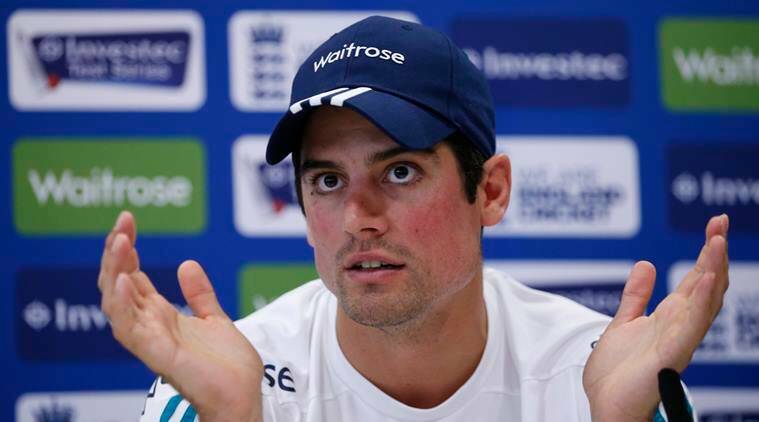 The right hander is, however, not going to present his case as an opening batsman this time. He has had a discussion with his county coach who is of the view that he can be a better test player batting second or third down than batting at the top of the order and Hales also feels the same. 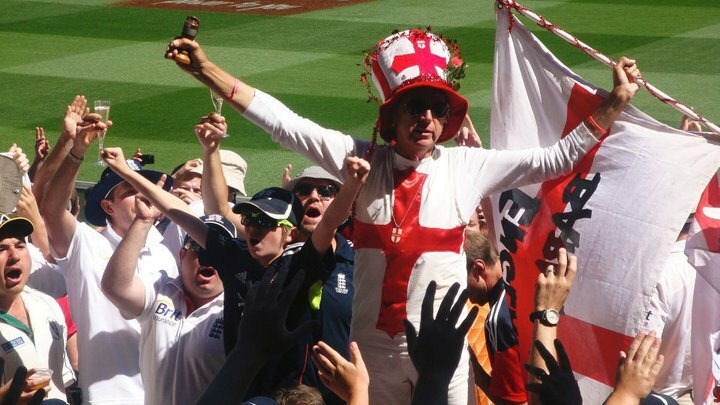 The last time England was beaten so badly on any of their tour, was back during their whitewash at the Ashes, which ensured that several careers of different Test players were effectively ended, such as the likes of Jonathan Trott, Kevin Pietersen and Graeme Swann. Their current 3-0 whitewash in their fourth Test Indian series at the Wankhede stadium in Mumbai has been one of their most terrible so far, and has also seen the Indian squad and team break a lot of records. 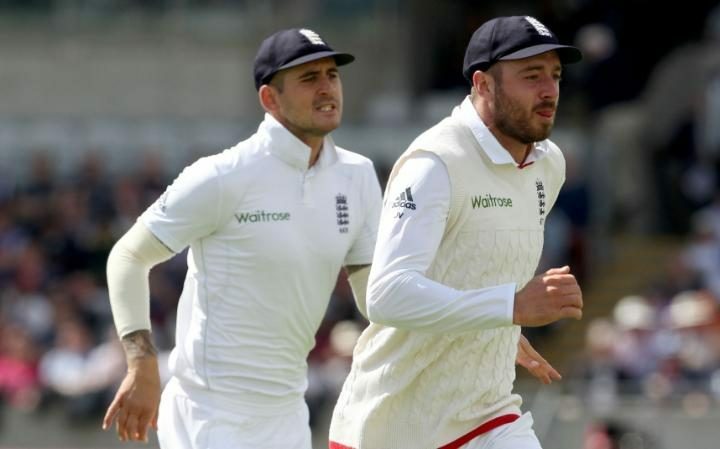 However, the England Cricket Team might still have a last shot at redemption when they meet India in the Final test of the Indian series to be played at Chennai by Friday. Chris Woakes and Ben Stokes can play together if England is ready to sacrifice a batsman. Normally, England plays with two spinners and three fast bowlers out of which two are the specialist fast bowlers and one is a fast bowling all-rounder which leaves the space for only one of Woakes and Stokes and not for both. Mostly, Stokes plays for his dynamism and Woakes is more of his understudy who fills for him when he leaves the position vacant. But, after the first game of the series against Sri Lanka, the England coach Trevor Bayliss might trust Woakes more now in terms of what he can do with the bat as his 96 was as good a One Day knock as any you will see in the lower order. Woakes’ first class stats actually qualify him as a better batsman than Stokes. Stokes is about aura and heroism. You never have any idea what is coming off him. He can take his brilliance to the ridiculous levels, but, the sense of stability is always missing with him.